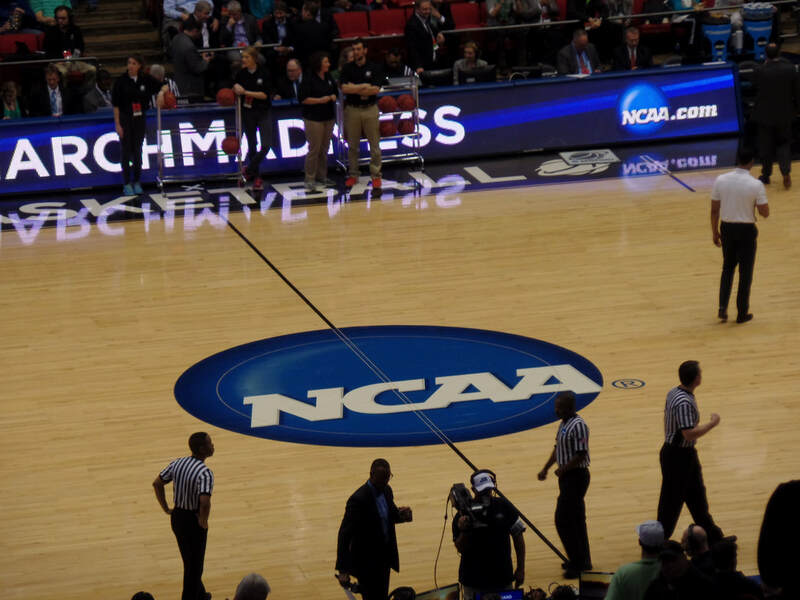 We give you our predictions for every game of the 2019 NCAA Tournament! The biggest question? Who holds the trophy at the end of One Shining Moment?